Take a couple of hours in the classroom and add at least two dives and you will increase your diving comfort, enjoyment and safety. The primary emphasis is on gear streamlining, buoyancy control, weight distribution, kicks and movement in the water. 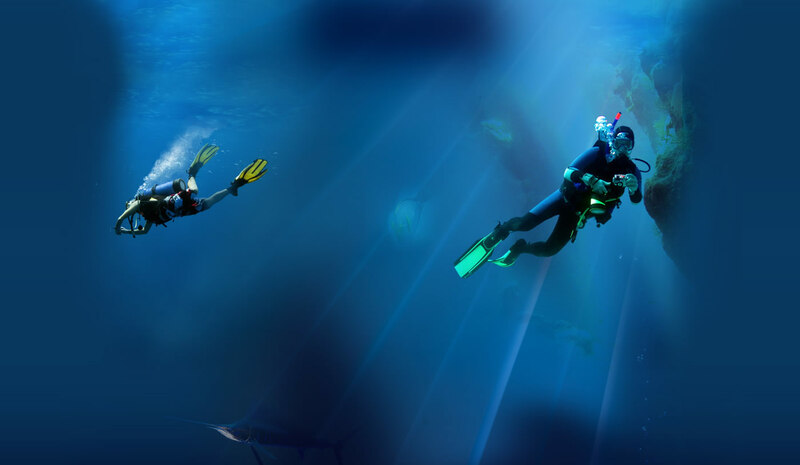 This is not a certification program but one that is designed for you as a diver. Small class size is best, even one of two divers. Tom Leaird designed this program because of his observation of diving techniques by novice deviers. Add to your total diving enjoyment by allowing Tom to the share his experience gained from over 3,000 dives and more than 45 years as a diver. Tom is often accused of not breathing underwater - it's all about Diving Comfort! Course fee for is $60. Quarry fees are included.